Seattle and Rain are synonymous terms. And most photographers are a little afraid to go outside and photograph in the rain. We are not and love to get in rain shots when ever we can. 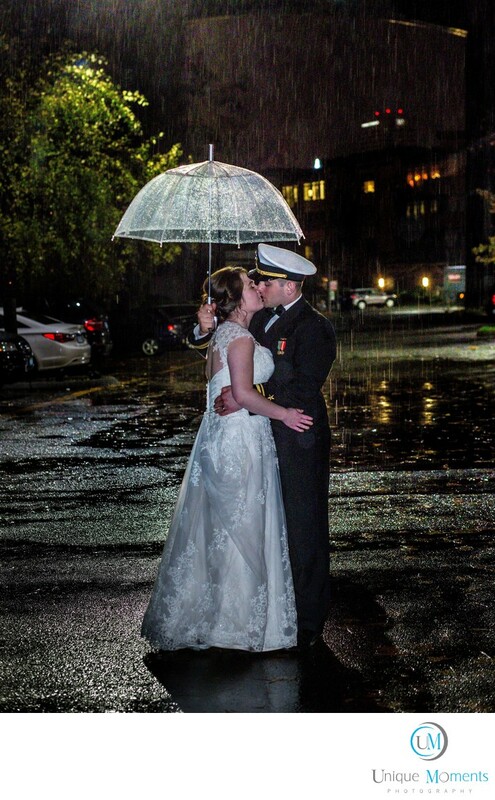 It was pouring for this shot so we had to do it quick and unfortunately we could not find a very dark area. We made our best efforts with what we had. We bring Umbrellas and are prepared for the rain. Clients should be ready to get a little wet and the end of the night because rain shots are s ton of fun to capture and they always look Great. Location: 3119 Eastlake Ave E, Seattle, WA 98102.